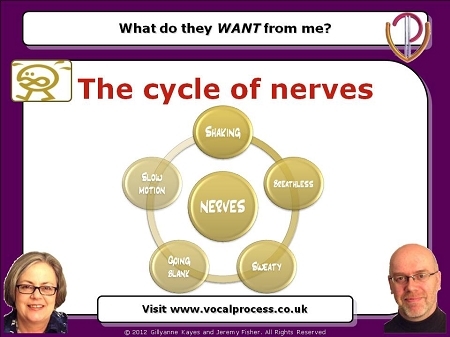 Webinar 5: Artistry and Performance 2 - What do they want from me? Auditions, Competitions and Exams - Finding your way through the minefield of judged performances. We highlight the purpose of each type of judged performance and why you need to be aware of what you're going for. So in this webinar we share powerful tools that can be applied to every judged performance situation (and to every concert, gig or appearance). Want to nail it on the day? Get this webinar before your next audition!